Dr. Kimberlee Strepka has been teaching music for thirty years, and pioneering the application of Rudolf Laban’s Movement Theories to handbell ringing artistry since 2006. Her text, Handbell Artistry from the Inside Out: Laban Movement Theory for the Handbell Musician (GIA, 2012), has been praised by colleges as a long-missing resource for handbells in academia. She is an internationally-recognized clinician and enjoys teaching on a variety of topics through the lens of Movement Theory. Kim holds music education degrees from the Hartt School of Music, West Hartford, CT, the University of Massachusetts, Amherst, and Boston University. Kim has done graduate work at the Choral Institute in St. Moritz, Switzerland, and at the Laban/Barteneiff Institute of Movement Studies in Manhattan. She founded the teen handbell ensemble, the Bronze Ambassadors, that toured throughout the United States, performed on four television networks, and appeared at regional and national AGEHR events. 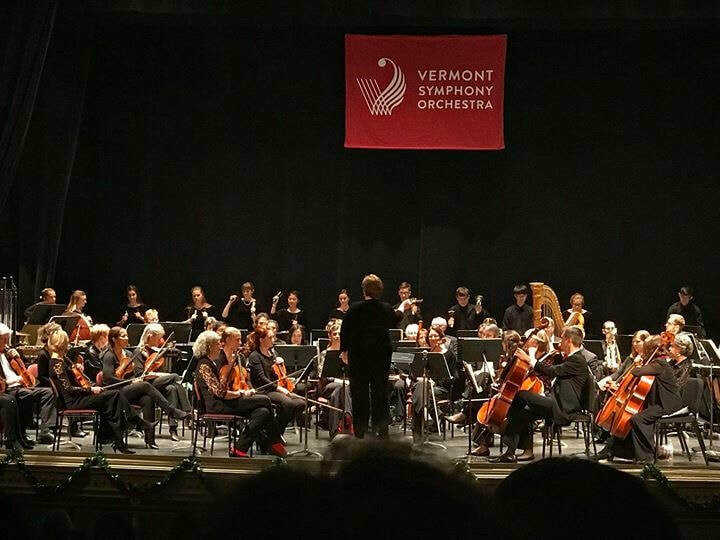 Mostly recently her students have been invited to perform with the Vermont Symphony Orchestra for its 2017 and 2019 Holiday Pops concert tours.